We are a small bindery located in the heart of Europe. We are in love with fine art photography. We believe in making timeless heirlooms which will last for decades. The Artbook is made from a range of matte finish papers including Acid-Free Cotton Rag and will appeal to clients who appreciate the subtle beauty of fine art printing. All ArtBooks come with a beautiful presentation box and linen pouch. Beautiful, hand-cut prints that are printed on archival acid-free paper that you and your client will cherish for decades. Our museum grade inks produce stunningly rich colours, subtle gradations and true black and whites. Prints are available with several options such as 1000gsm cards, matted or deckled edges. We can make custom formats up to 44" wide. 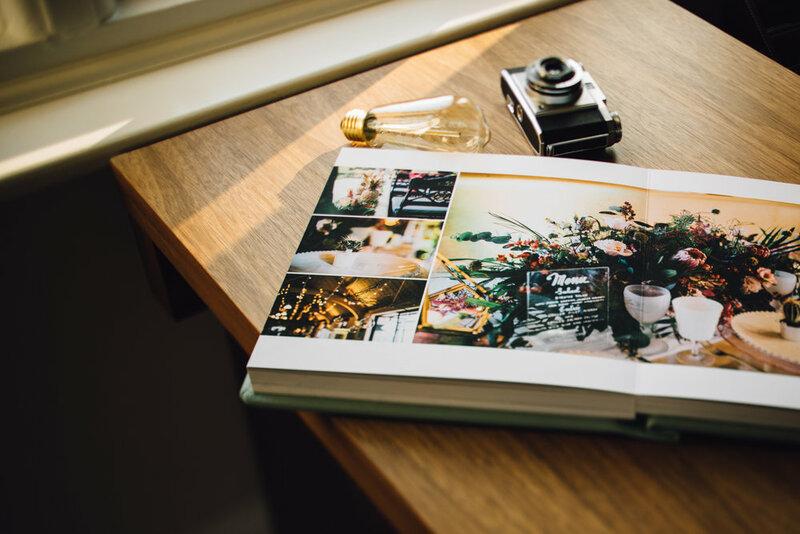 Heirloom books are beautiful, case-bound books with a coffee-table book aesthetic. Perfect for showcasing your show-stopper photographs. The Ariabok is a classic flushmount albums printed on photo-finish darkroom Fuji DPII paper in your choice of Lustre or Silk. 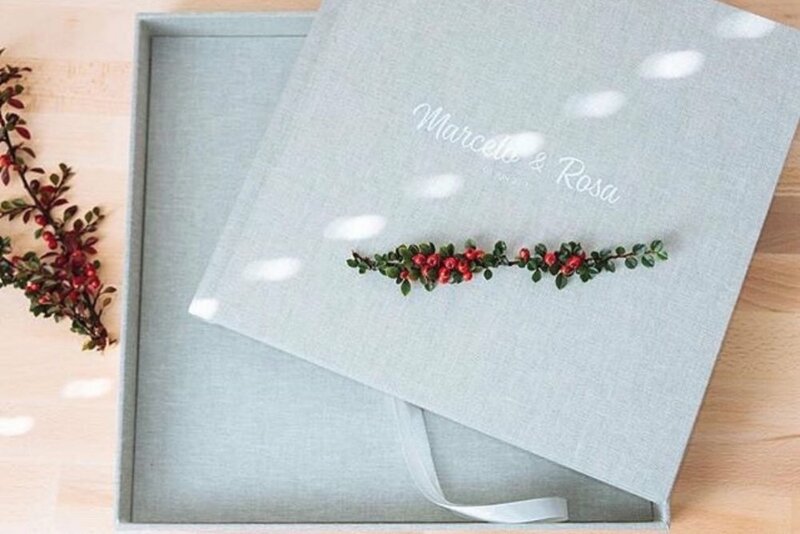 Beautiful prints and albums need both protection and a great presentation. You get just that with our boxes. Made by hand from wood materials and covered with one of many gorgeous linens. Custom sizes available upon request.